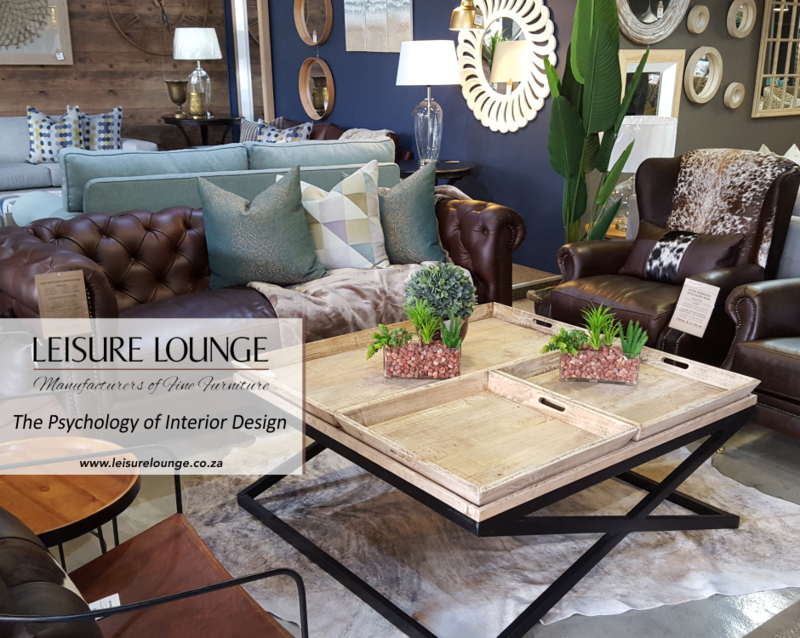 Is your lounge suite like a magnet for stains and dirt? Whether it happens thanks to little grimy hands and dirty bums, or thanks to your fur babies bringing half the soil in your garden indoors, chances are your couches are going to get dirty over time. You can’t throw a couch into the washing machine, but you can its slip-on cover! Whoever invented the slip cover couch deserves a massive pat on the back from homemakers the world over. Think about what it takes to clean a conventional couch. If you do it yourself, you’ll need to hire the machine and fluid and probably Google ‘how to clean a couch’ for step-by-step instructions. If you get someone in to do it for you, you’ll have to pay them a fee to do the dirty work. 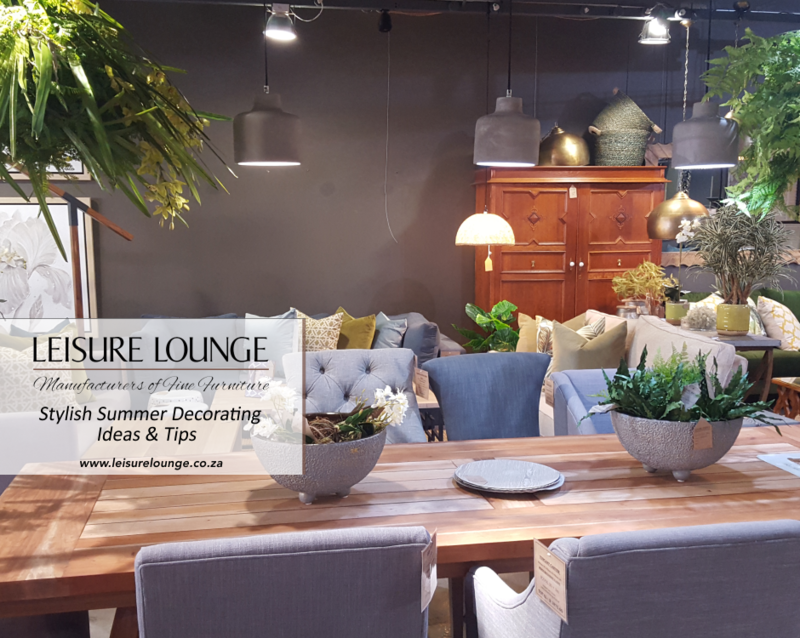 Either way, your couch will have to stand in a warm, airy area to dry properly – rendering it unusable. 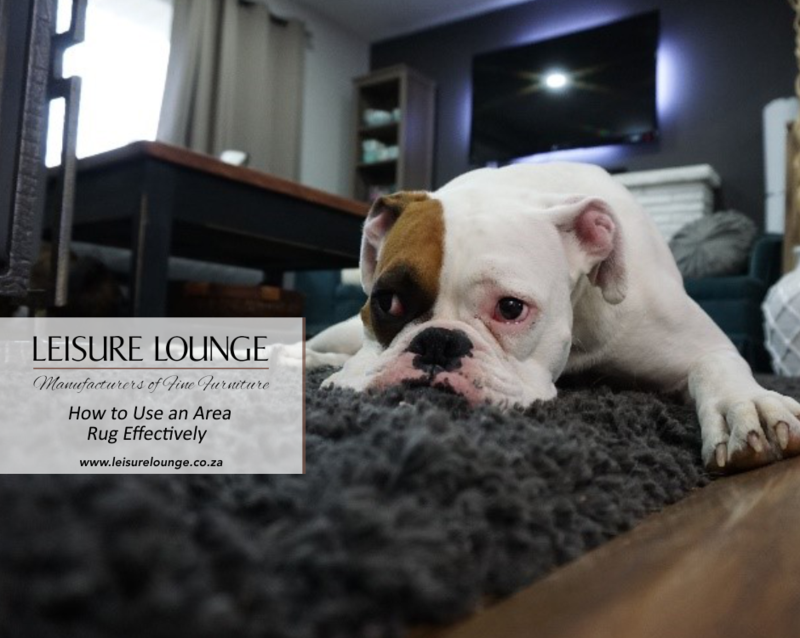 With a slip cover couch, all you need is a working washing machine and some fabric softener. 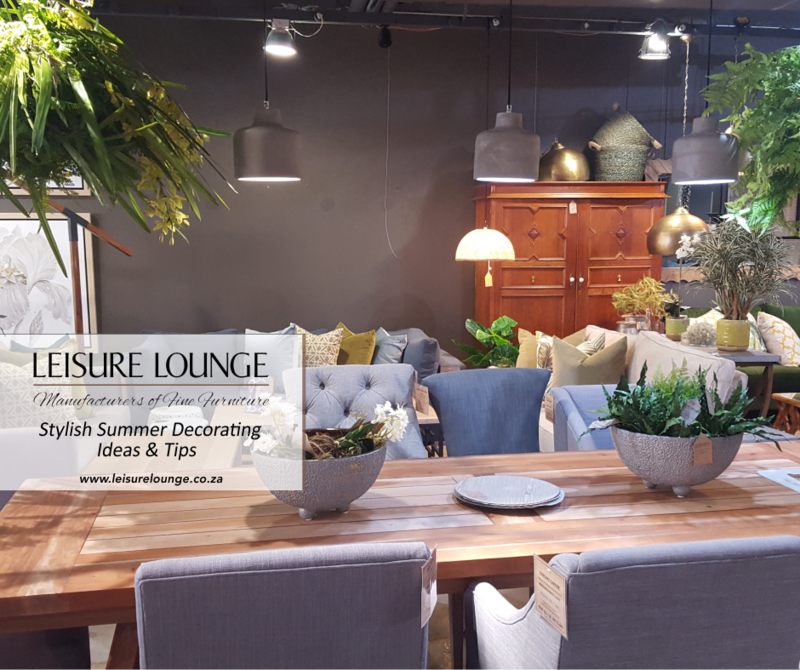 Have you ever looked at your light-coloured lounge suite and thought, “I should have got you in navy blue”? Chances are you probably have, and that’s totally normal. It’s like regretting wearing white pants to a children’s birthday party. 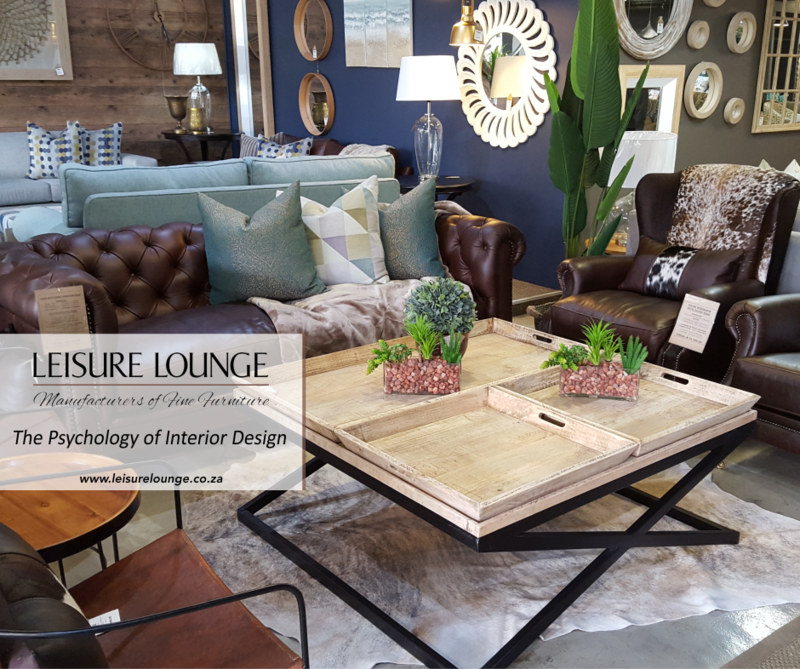 The one big plus with slip cover couches is that they are totally customisable. 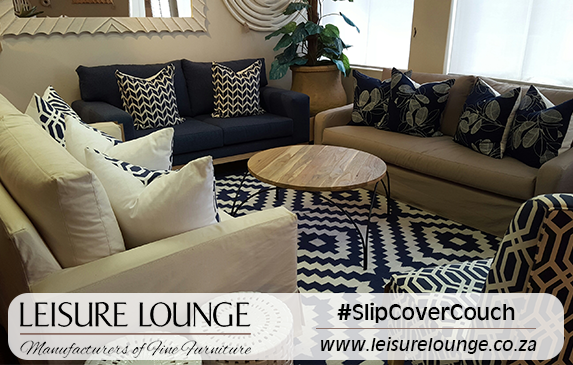 You can get your slip cover couch with a lighter cover, which is perfect for the warmer months, and get an extra cover in a darker shade for winter or for when you know serious dirt is about to befall your lounge suite!